If you need custom manufactured military cable assemblies and wire harnesses, check with Aved Electronics, Inc. of North Billerica, MA. They are an ITAR registered SBVO (Small Business Veteran Owned) company. 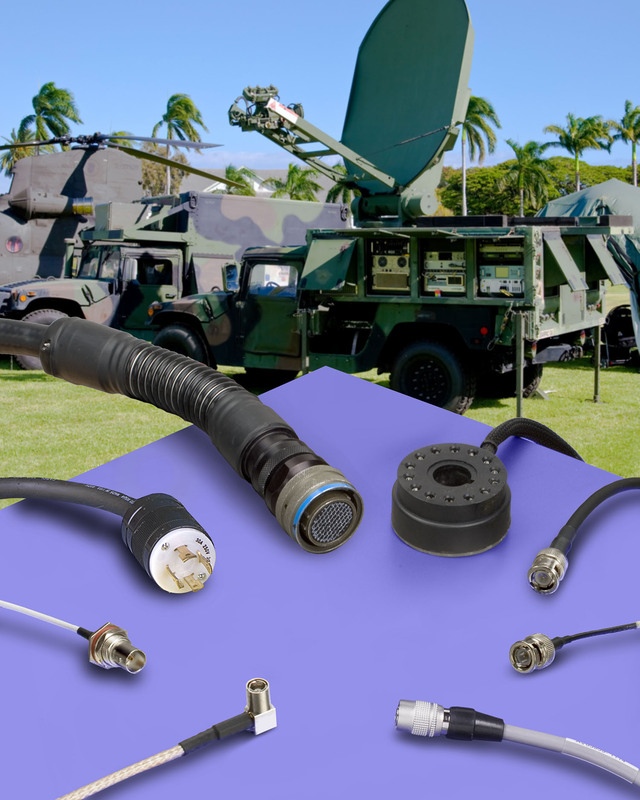 Incorporating virtually any type of positive locking connectors and quick-disconnects from leading manufacturers, Aved Military Cable Assemblies and wire harnesses can be fabricated with 4 to Ga wire and fiber optics. Providing quality control that conforms to MIL-I-45208A, all delivered cable assemblies are labeled and packaged in accordance with MIL–STD-129.